Terrebonne Sports Complexes offer you professional-sized courses to practice your activities at the Centre de soccer multifonctionnel. 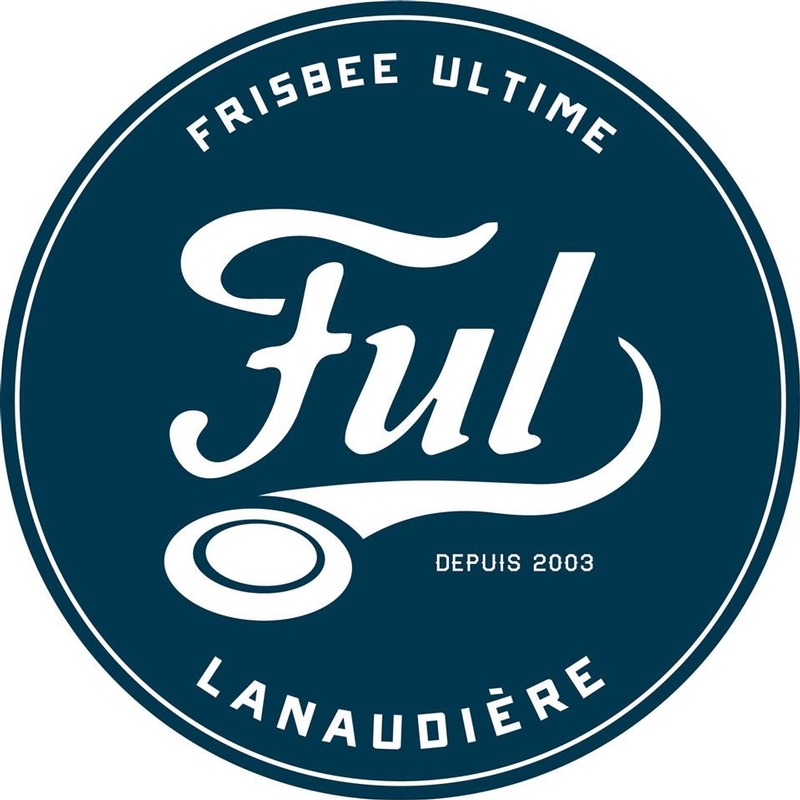 As a partner of the Fédération Québécoise d'Ultimate and Frisbee Ultime Lanaudière, we welcome the enthusiasts of ultimate frisbee. Improve the visibility of the sport among the population. Support and mentor new players in the learning of sport and spirit through various means of training. Promote the spirit of the game inherent in ultimate rules and maintain a level playing field. Support existing competition teams while encouraging the training of other competitive teams. Obtain and manage all financial, human and material resources necessary to achieve the objectives of the association. The FULL Fall / Winter League of the FUL is intended for anyone aged 18 years and over in the Lanaudière region. The format is a mixed league 4 against 4 and the entries are done in teams. To participate, you must be a member in good standing of the FUL. The FULL Fall League Junior of the FUL is aimed at young people from the Lanaudière region who want to learn the sport or to improve themselves and have fun! To participate, you must be a member in good standing of the FUL.